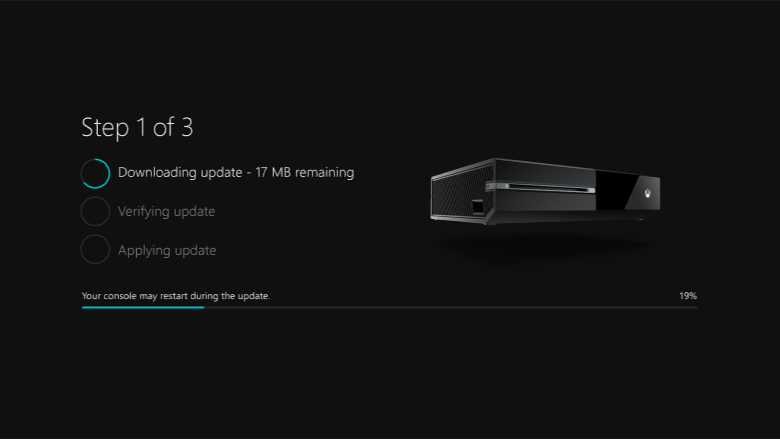 Microsoft is now rolling out Xbox One Insider build 1703.170308-1700 to the Alpha ring members. The latest build brings fixes for Games & Apps, Party Chat, microphones, and Skype Preview app. However, build also includes a long list of known issues related to Cortana, EA access, game clips and more. Check out full details below. If you’re on the Xbox Preview Alpha ring, you can check for the latest Insider build 1703.170308-1700 by going to Settings -> System -> Updates.